JaH 026 Meteorite 4.0g JAH026-6 - The Meteorite Exchange, Inc. 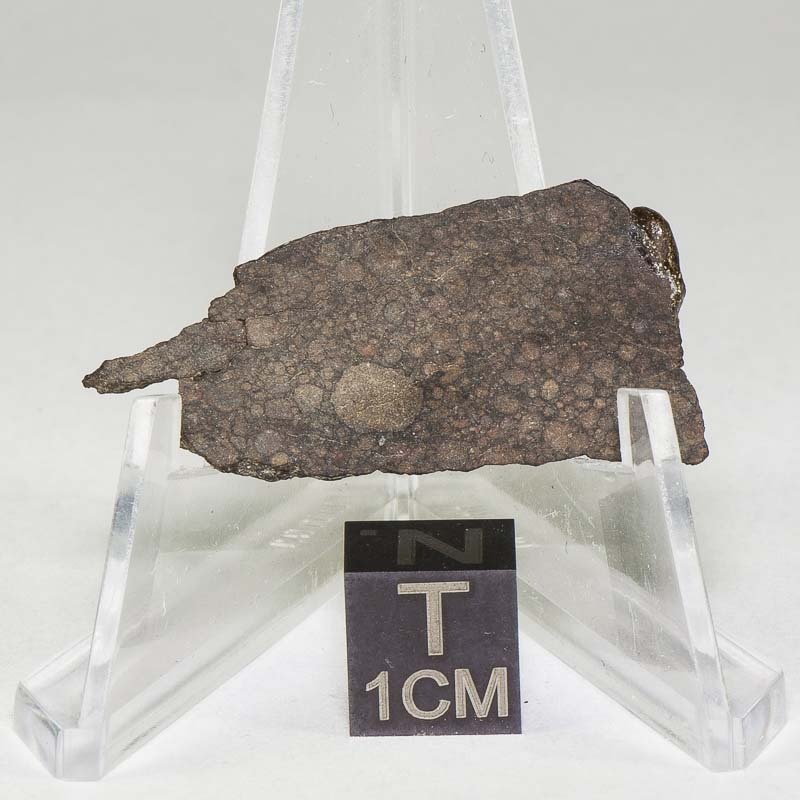 The JaH 026 meteorite is classified as an L3.1 stony meteorite. Type 3.1 chondrites are not common and JaH 026 is a fine example of this nearly pristine chondrule classification.